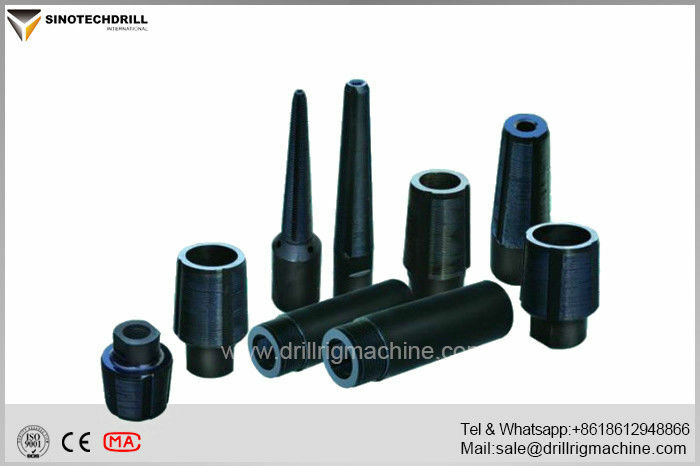 With simple operation,our workers like EP200 drilling rig. 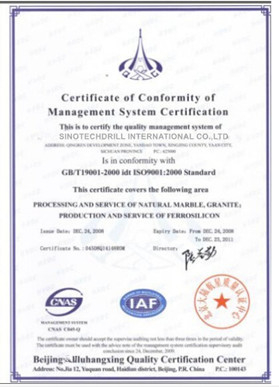 Sinotechdrill is a reputable company, we look forward to next cooperation. I ordered some diamond tools this years,sinotechdrill provided a very good service and fast delivery time.Thanks a lot! Hi,This is Ana from Colombia. 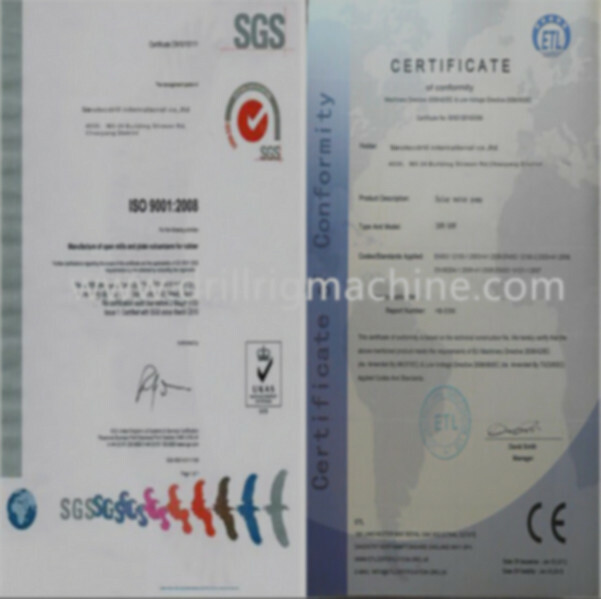 We bought one water well drilling rig from Sinotechdrill. 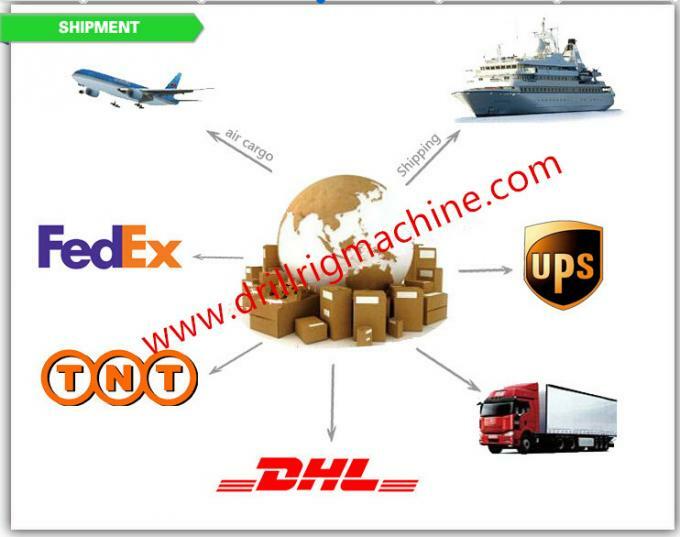 It has easy operation systems and easily reduce the cost. The tapered tap is run into a rod and rotated to cut enough threads to permit the rod to be pulled & recovered. Tapered tap is a special tool cutting threas and fishing internally in dropped objects such as tubing, drill pipe, casing. The tool is especially a great sucess in catch of objects accompanied with couplings. 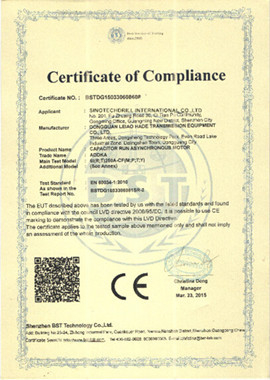 The tapered tap can offect different fishing cperations when equipped with RH thread or LH thread drill pipes and other tools. 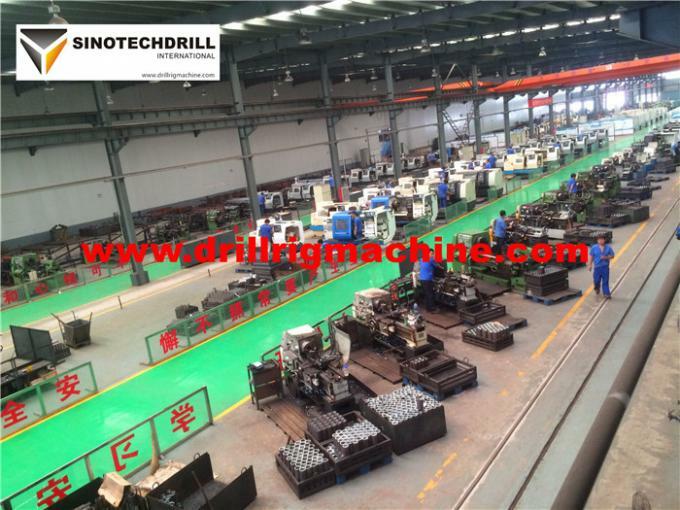 China Good Quality Drill Rig Machine Supplier. Copyright © 2016 - 2019 drillrigmachine.com. All Rights Reserved.